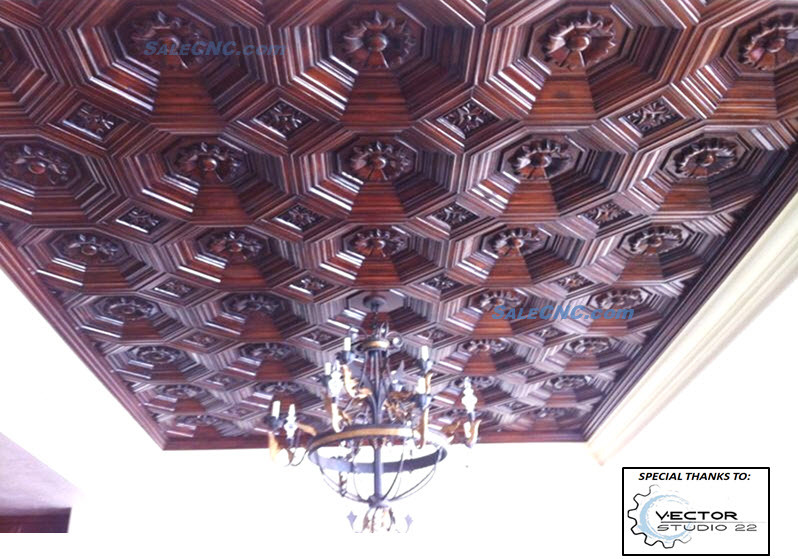 We're commited to the perfectioness. 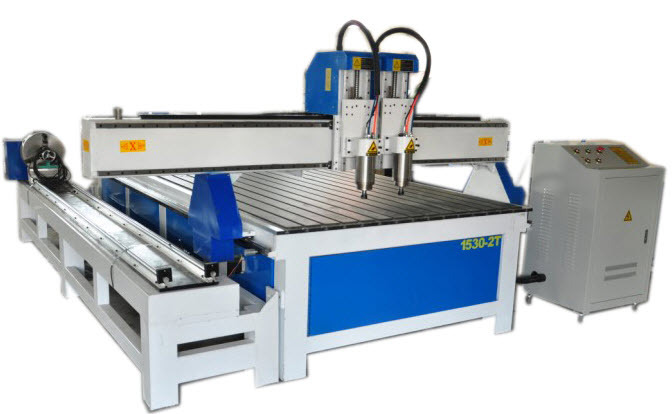 It's not just only the machine, it's the dedicated work of art we put into it. 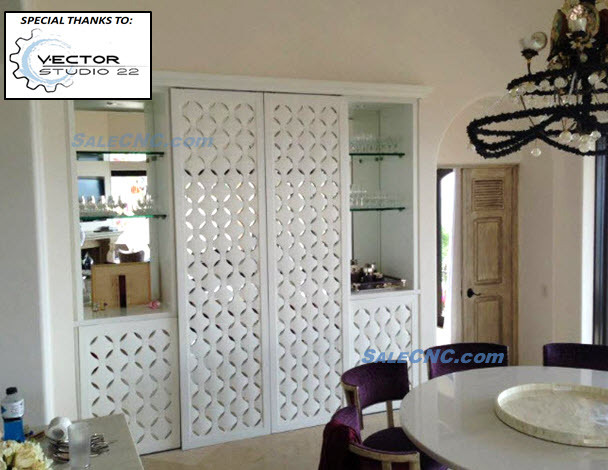 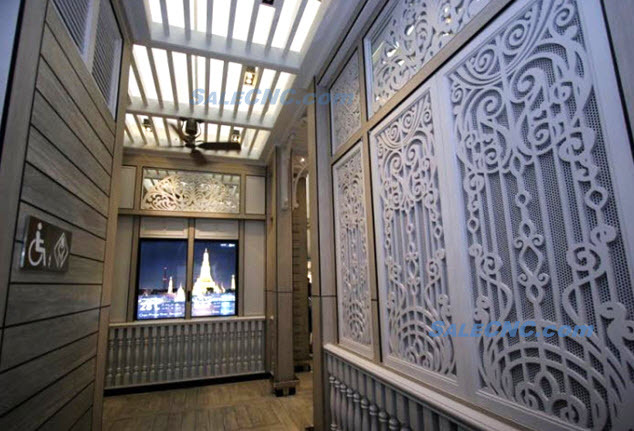 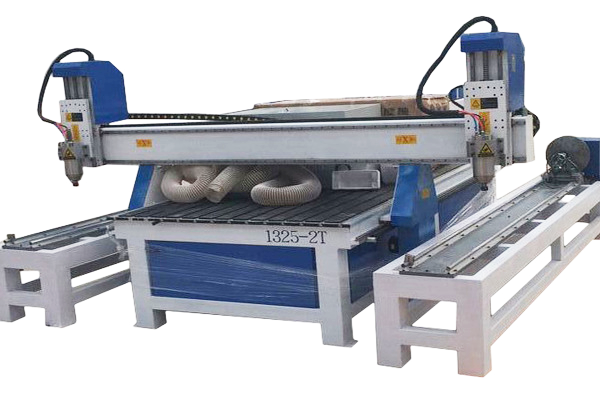 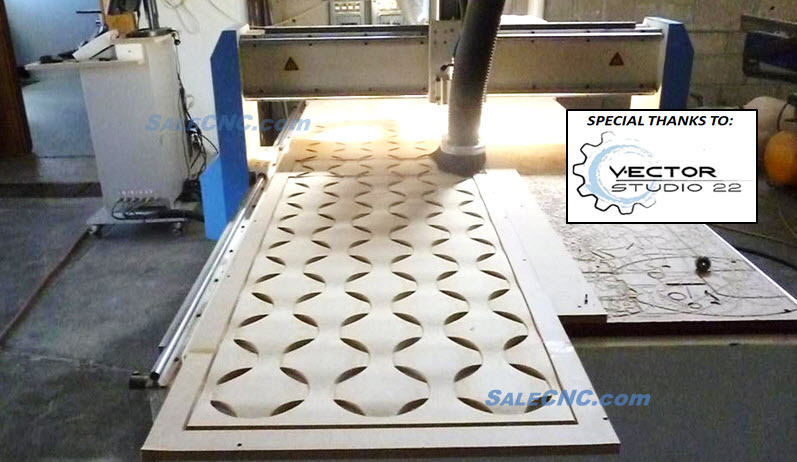 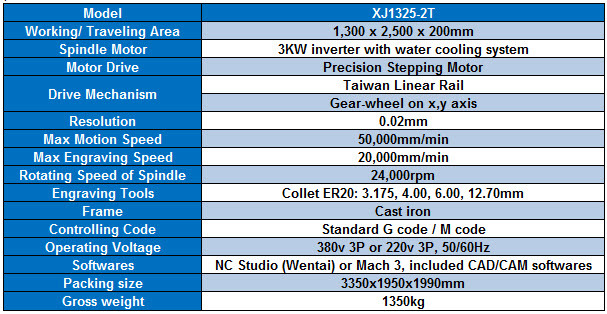 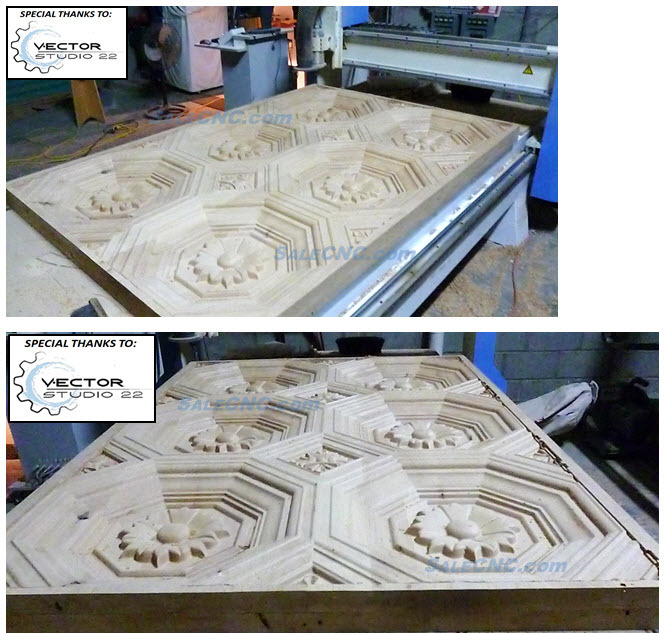 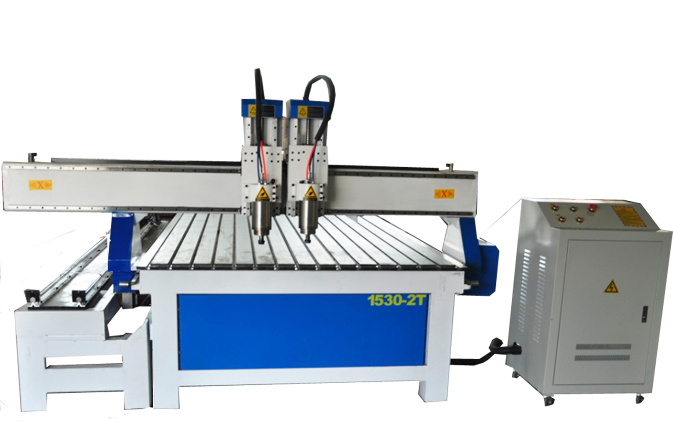 CNC router XJ1325-BGLV is one of the best selling model.